Thirteen dead bald eagles were found on the Eastern Shore last weekend. Wildlife advocates are offering a $25,000 reward for information. Yet there is no shortage of bald eagles in the region. 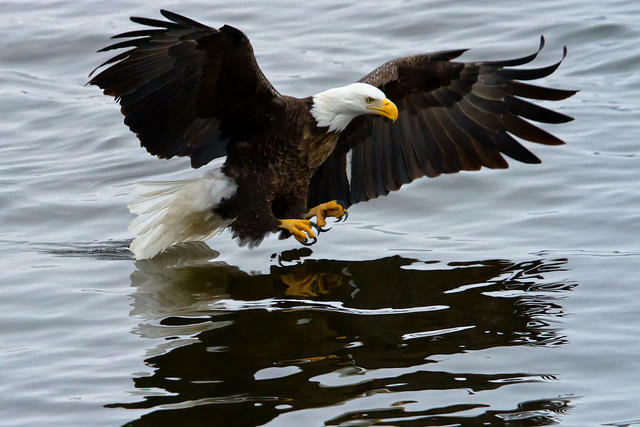 Our national bird was once endangered, but there are now more bald eagles on the Chesapeake Bay than there have been since Colonial times. Today we talk with eagle expert Bryan Watts and legendary Virginia conservationist Mitchell Byrd. The pair will fly out over the lower Chesapeake Bay in a prop plane next week, with a former fighter pilot who calls himself Captain Fuzzzo at the helm. It is the three-man team's 25th year scouting for nests together. Kik. Whisper. Yik Yak. Social media apps like these help teens and tweens connect in a digital world. Social media can broaden horizons, and help young people develop social skills. But the Internet has a darker side, especially for kids. The anonymity of the online experience allows easy access for sexual predators and cyberbullies. Plus, a frivolous social media post can live online … and damage future job and college prospects. How can parents stay informed about an ever-changing Internet landscape? How can they help their kids safely navigate that landscape? Adam Rosenberg and Drew Fidler of the Baltimore Child Abuse Center discuss the perils of the Internet for teens and tweens, and share tips for parents. 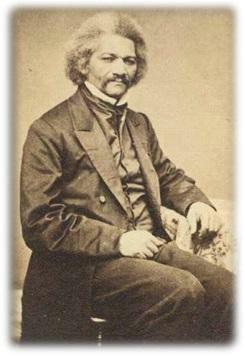 Frederick Douglass was an escaped slave, a gifted author and orator, and a champion of emancipation and civil rights. But here’s something you may not know: he was passionate about photography. In fact, Frederick Douglass was the 19th century’s most photographed man. Why was a man who devoted his life to ending slavery and racism so in love with photography? A new book called “Picturing Frederick Douglass” explores that question. We’ll talk with John Stauffer, who co-authored the book. And we’ll meet Kenneth Morris, Jr., a Frederick Douglass descendant who is himself a modern-day abolitionist. Morris grew up surrounded by some of the 160 photos featured in the book. Oregon, Washington, Vermont, and Montana all allow terminally ill patients to seek aid in dying. The practice will take effect in California in a few months. New Mexico’s highest court is expected to rule on the issue this year. 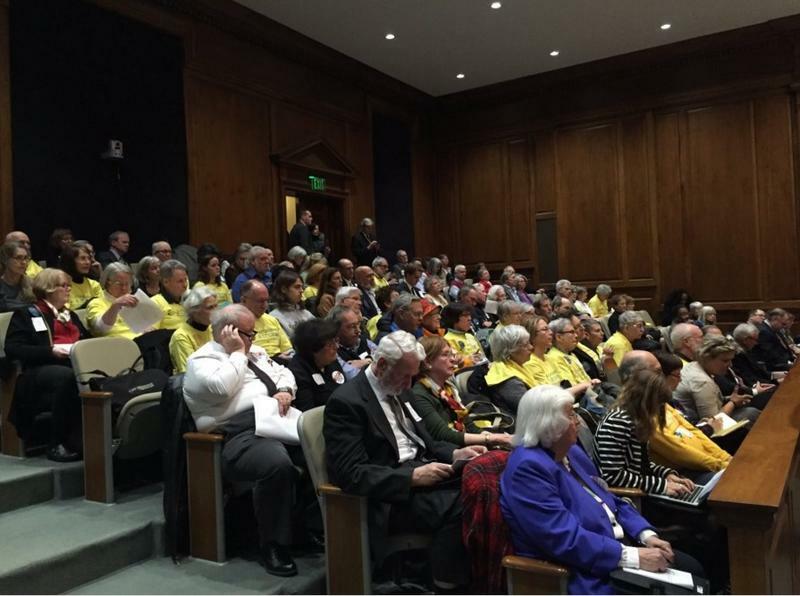 Here in Maryland, “end of life” legislation is once again before the General Assembly. Today, a look at both sides of the “right to die” debate. Some call it "death with dignity," others see it as "physician-assisted suicide." We’ll talk to Dr. Michael Strauss, a board-certified internist and volunteer with Compassion and Choices, a nonprofit that supports expanding end-of life choices, as well as forensic psychiatrist Dr. Annette Hanson, who opposes the bill. Should aid in dying be legal? What are the implications for the elderly and disabled?